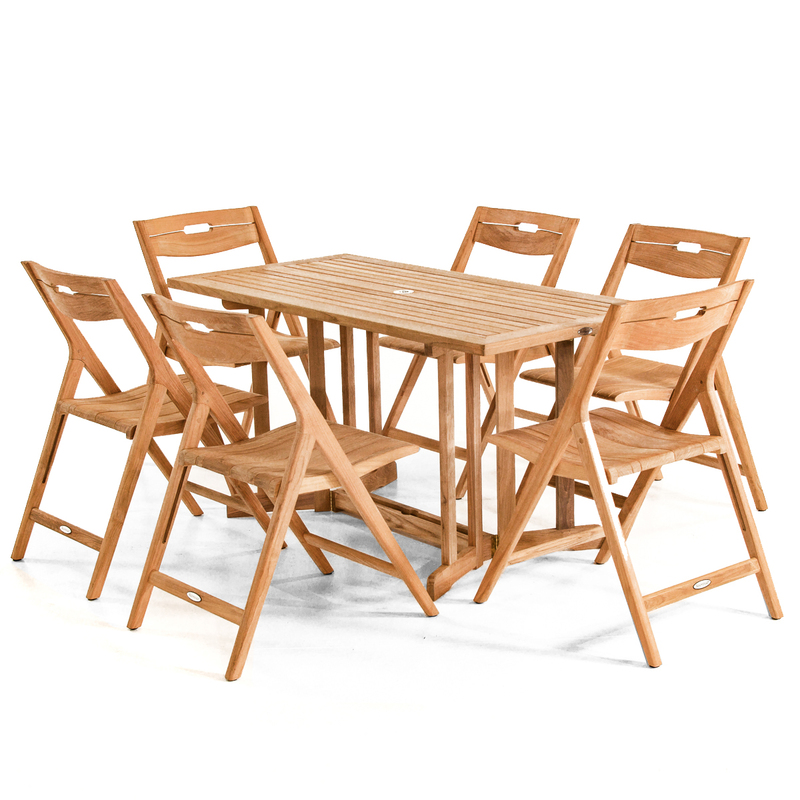 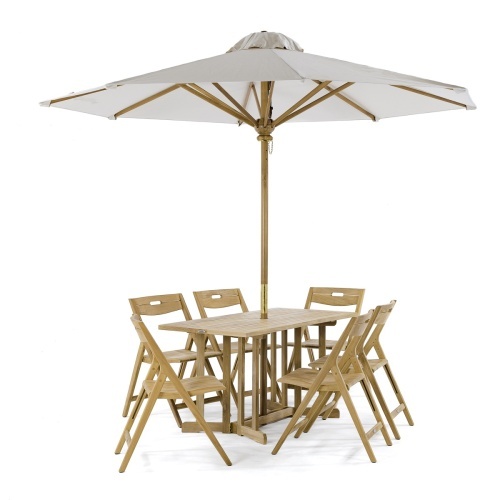 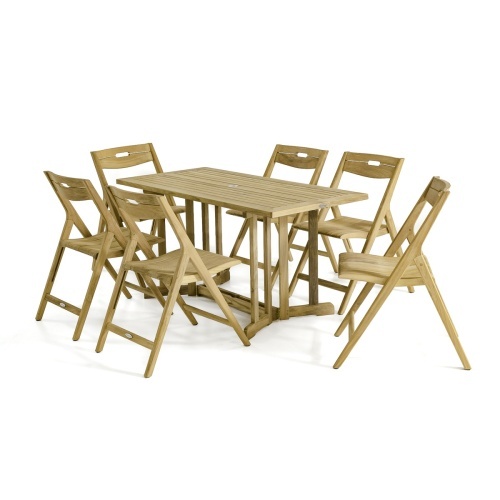 Pairing traditional and modern appeals, the Surf 7 piece Outdoor Dining Set is an exceptionally sturdy all-folding set. 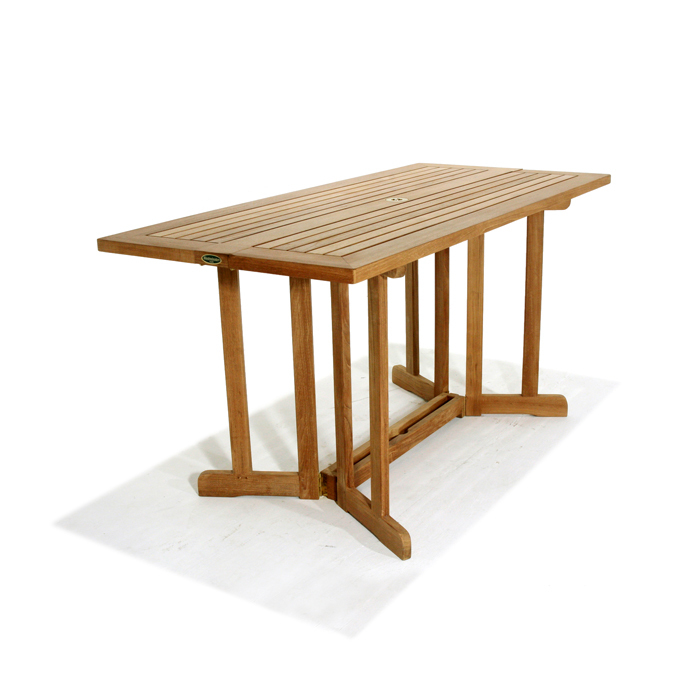 The Barbuda table features butterfly tops that allow for easy opening or closing of both sides. 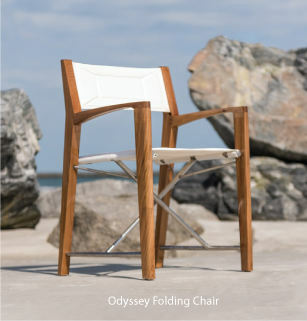 The welcoming curves of the Surf Chairs provide lasting comfort even without cushions. 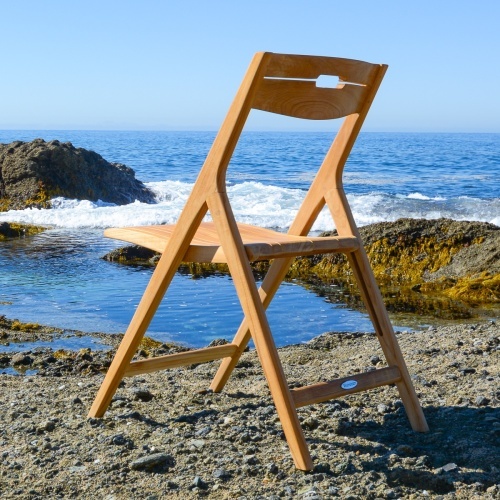 First impressions hardly reveal that the Surf Chair folds effortlessly for storage. 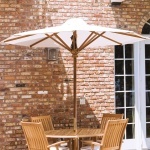 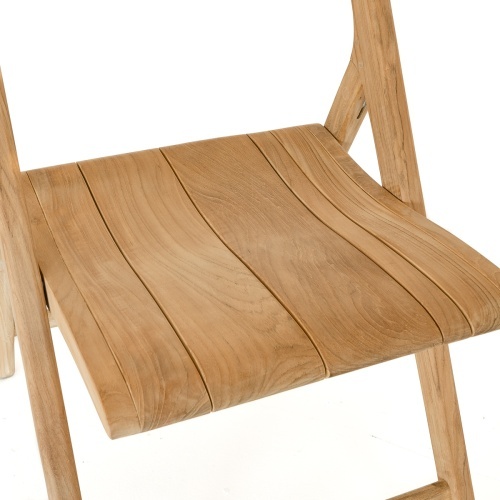 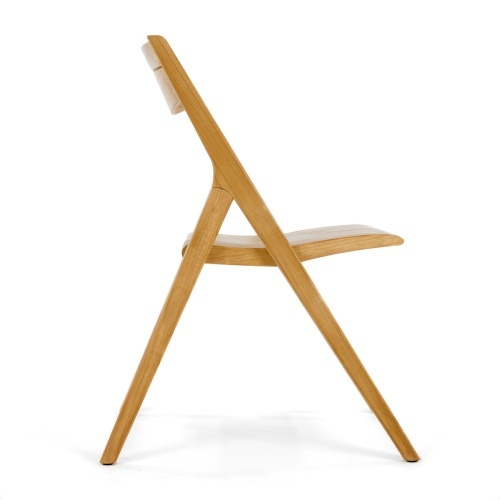 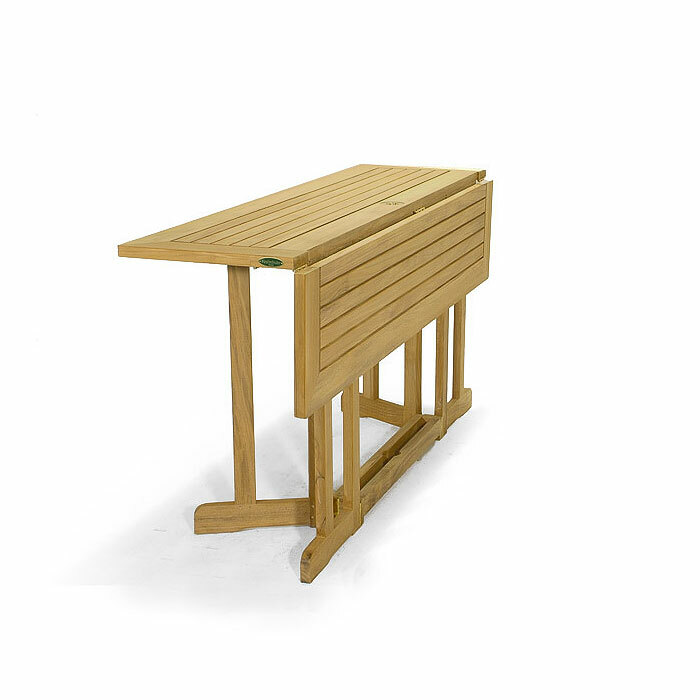 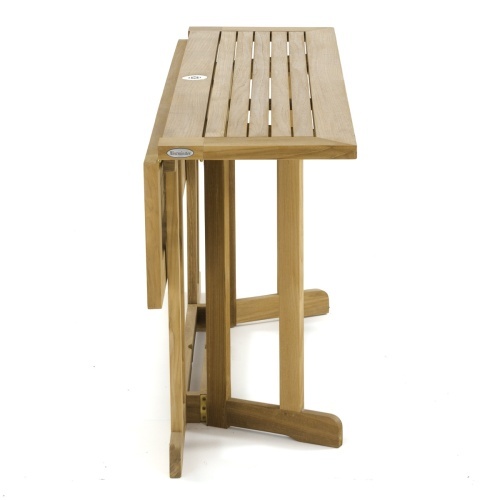 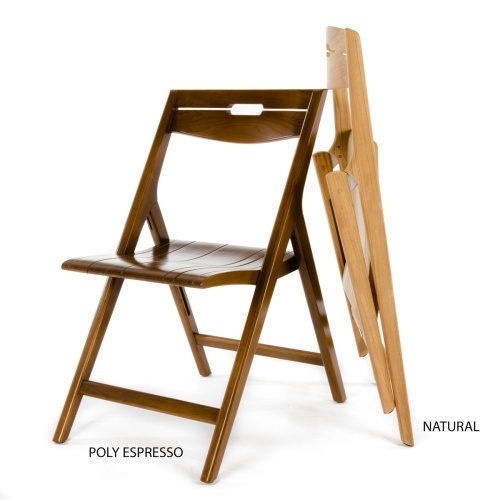 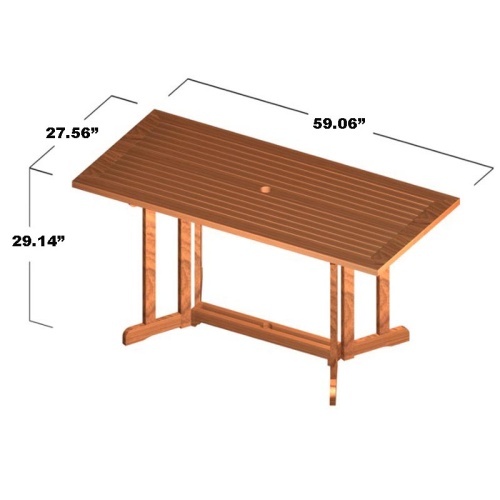 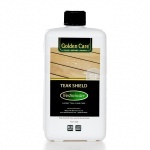 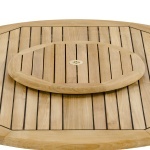 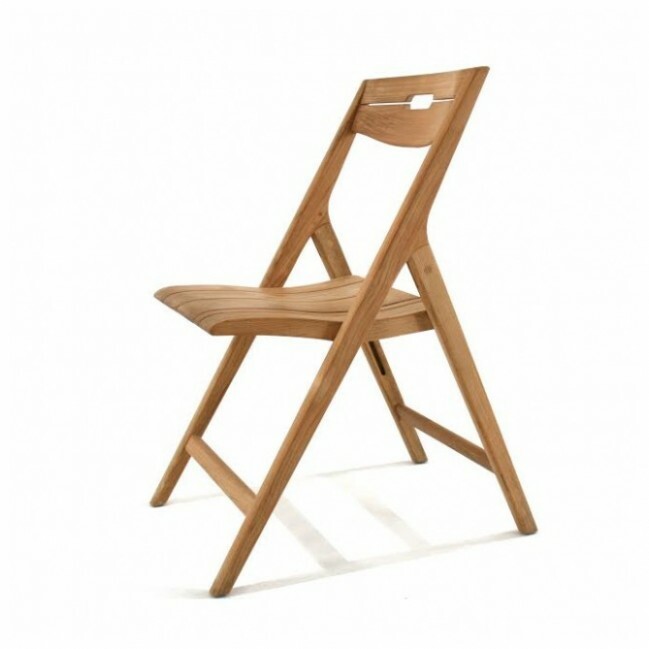 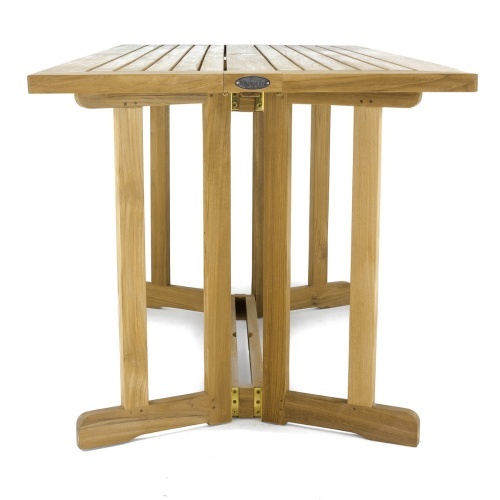 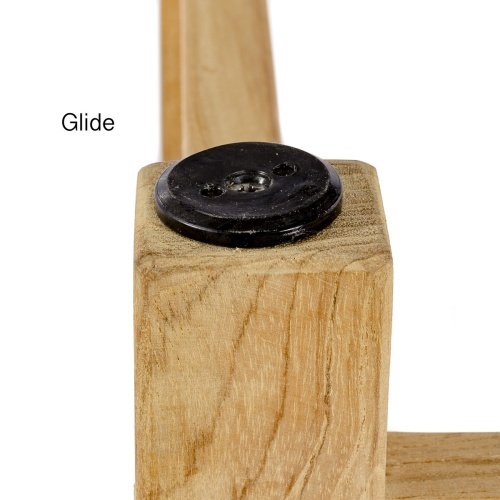 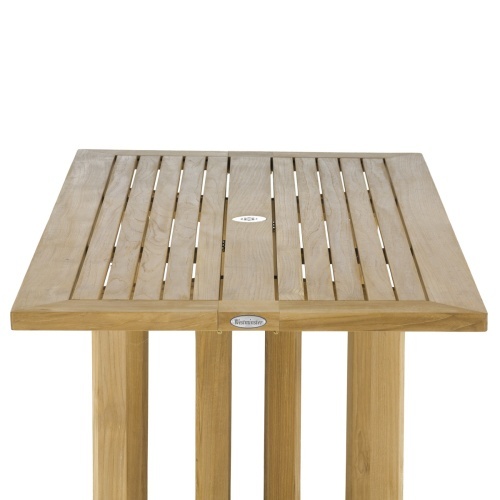 Though lightweight, it is visually robust yet structurally strong given its solid teak stature. 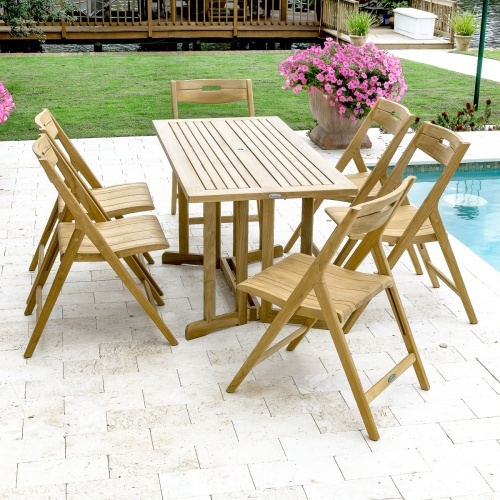 Built with traditional craftsmanship, this set will endure the test of time and the outdoors. 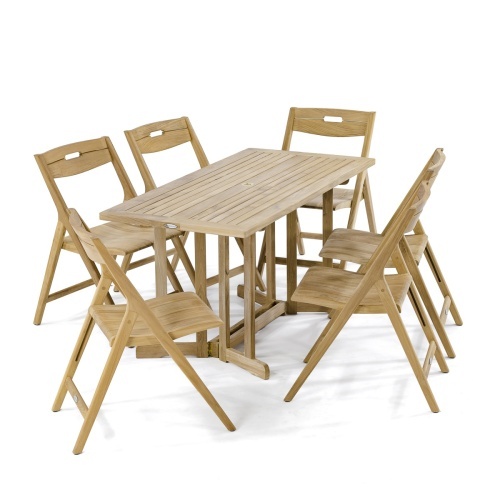 1 Barbuda Folding Table, 6 Surf Folding Chairs. 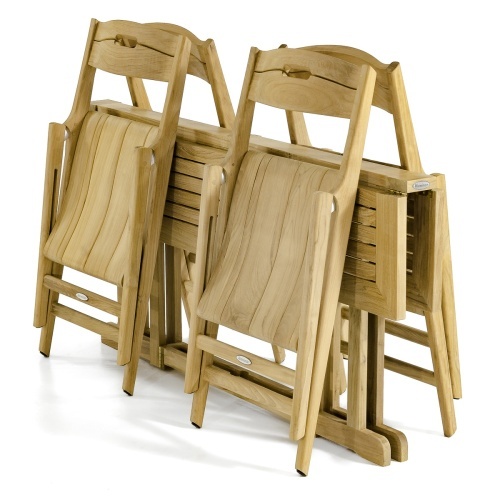 All pieces fold completely for quick and easy storage. 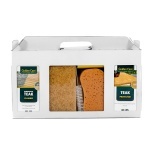 The time is now 06:48 AM EST!